The Podiatrists at the Selsdon, South Croydon Surgery. 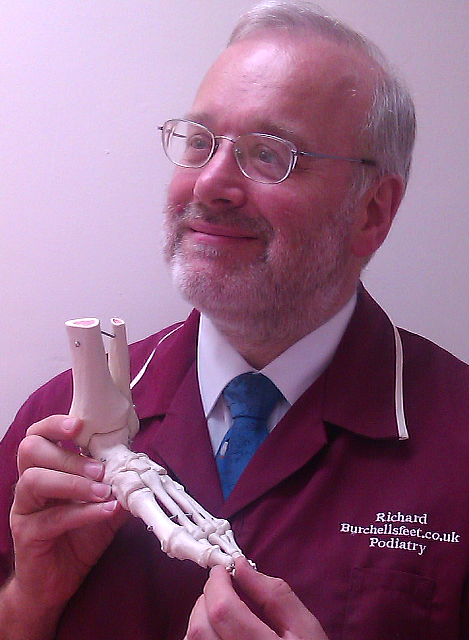 Richard Burchell - Practice Manager & Podiatrist. Karen qualified in July 1986 from Chelsea School of Chiropody. She has also worked in the NHS as a specialist podiatrist with diabetics and wound management but is currently embarking on a research project with them. 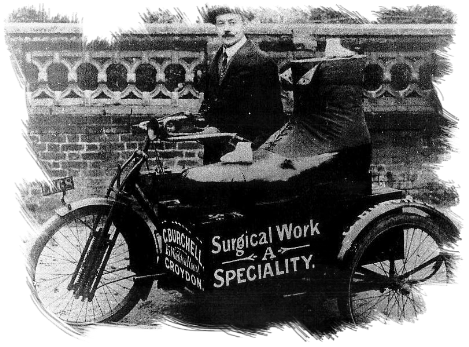 She has undertaken post graduate training in local anaesthetics and nail surgery. Claudette qualified from the University of East London in July 2012. Her main areas of interest are in laser treatment, bio mechanics and the diabetic foot. She currently works part time with us and always brings a smile to work.